One of the biggest challenges in transforming your SharePoint / Office 365 platform to a Digital Workplace is getting your content, data, documents and files moved to the appropriate portal or site. On this page we provide you with some education on how to design a document management strategy in an operational portal structure and provide links to free information and tools that can make the overall task much easier. Additionally, we will give you links to data mapping tools useful for bringing data into SharePoint lists, useful for everything from Employee Directories, to Help Desk Ticket history. Document Structure - Where to put them? 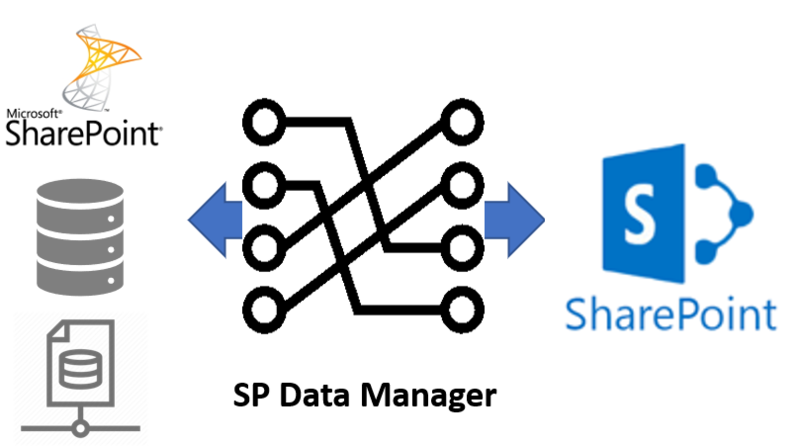 Don't replicate your existing file share, design your document structure on SharePoint. Learn how to migrate files to SharePoint from client or file servers to SharePoint Online.